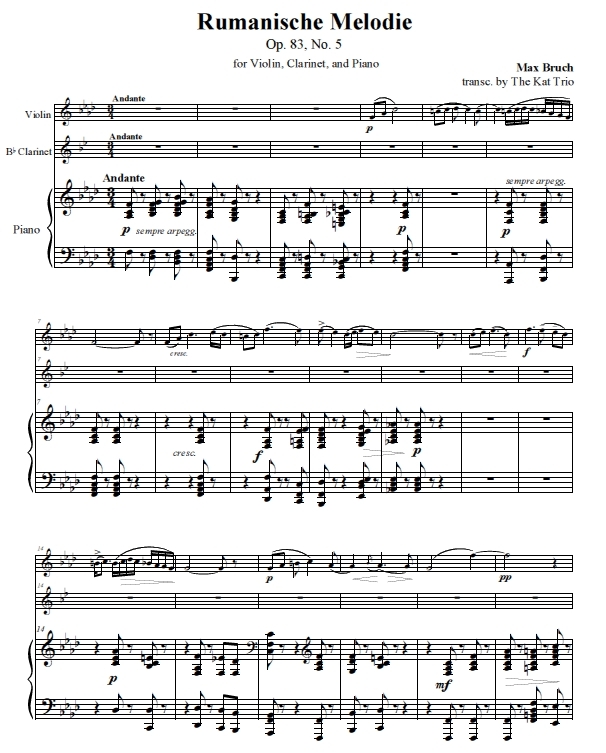 The Kat Trio performs this piece on May 16, 2013 at Campanile Center for the Arts, Minocqua, Wisconsin. 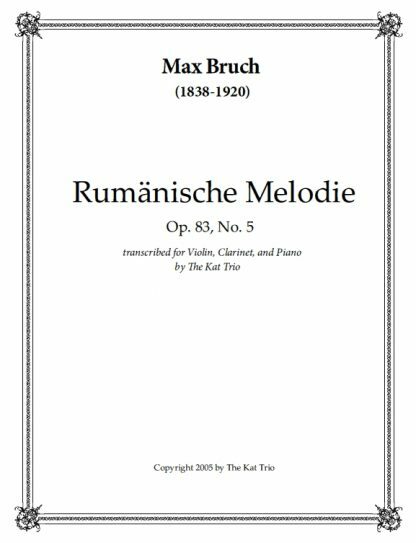 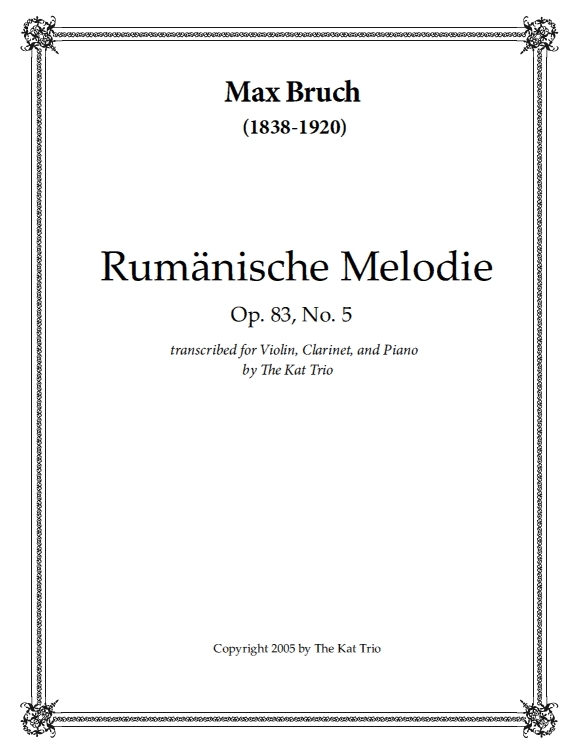 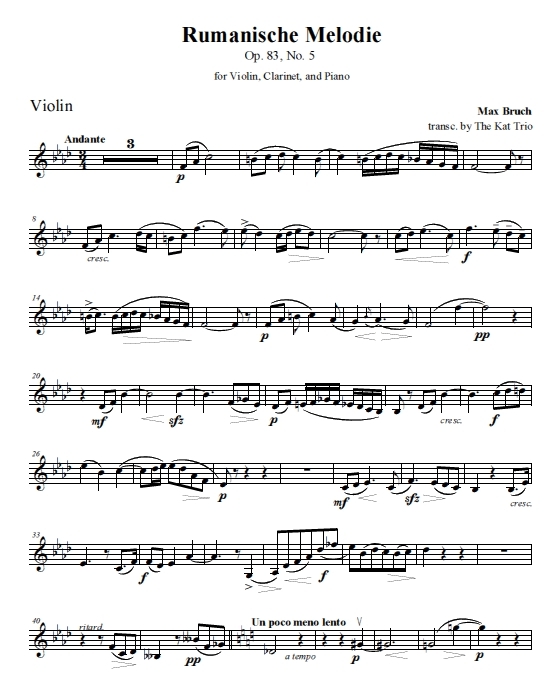 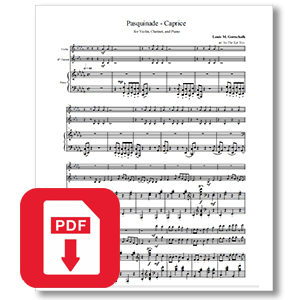 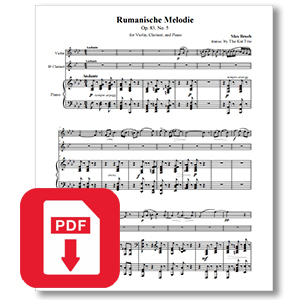 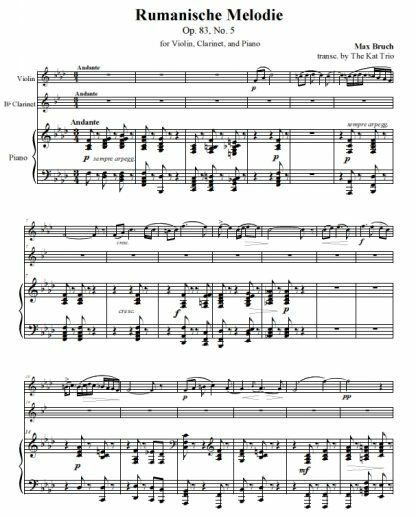 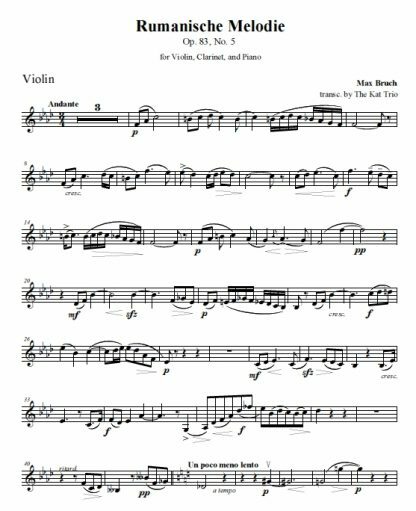 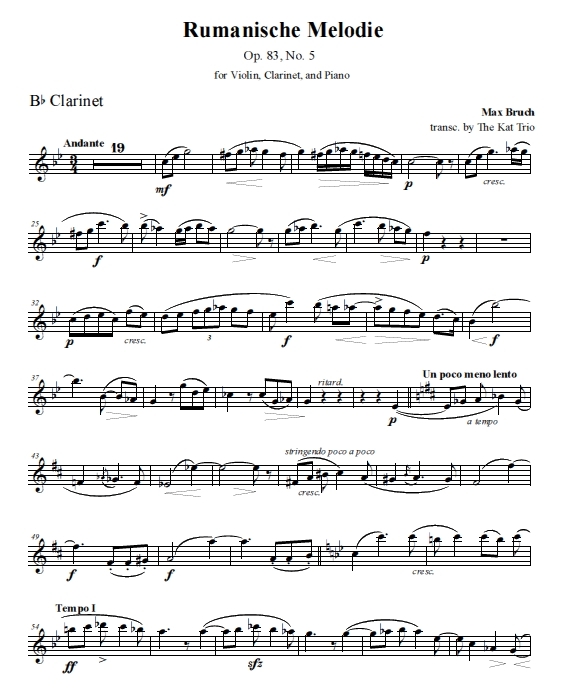 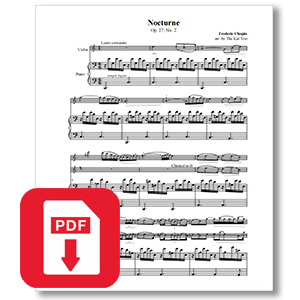 This is a downloadable sheet music PDF file that can be viewed directly on a desktop computer, tablet or mobile device. 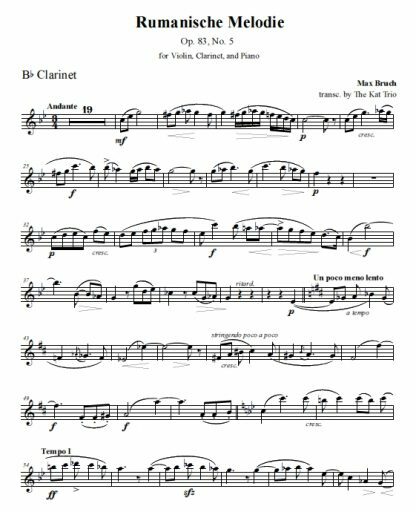 After purchasing and downloading the digital sheet music file, you can view or print it any time. 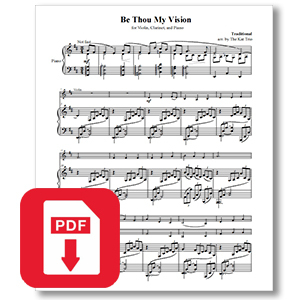 Just purchase, download, print, and perform!